Cameras, Lenses, Bags, Accessories and Storage media: Everything you need to know about the gear that I trust to deliver the best work possible. My main camera. 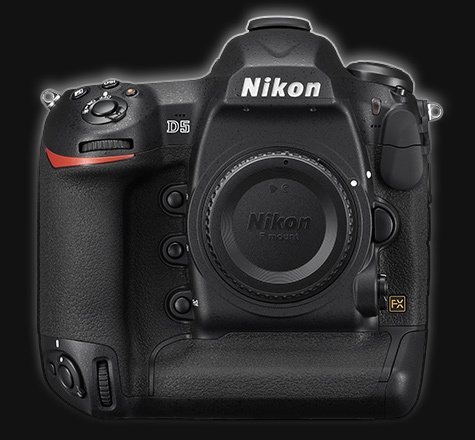 Since 2009 and the D3 Nikon has been king of the low-light rendering with their combination of hardware and software technologies. The D5 takes my work to a whole new level. It is able to achieve things in critical lighting conditions that competitors can’t. The sharpness of the pictures and the ISO rendering are the best I’ve ever seen and this led me to try and challenge myself to shoot even more motions, emotions and shots that I simply wouldn’t have tried in the past. One of the best DSLR I’ve ever used. Another king of low-light, the D4s was my main camera until I got a D5. I’m still travelling with two D4s bodies that I use with my secondary lenses, such as the 200-400mm or the 24-70mm. 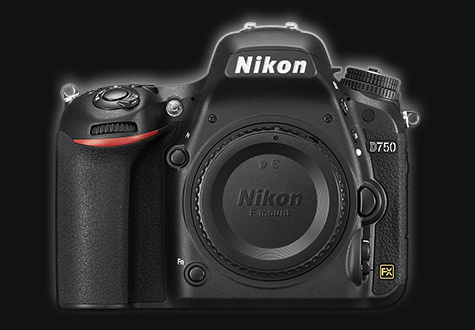 Combination of a fantastic full frame 24mpix sensor, Nikon’s awesome high ISO rendering and a portable body. I like to combine it with the optional grip (MB-D16) and use it for wide angle shots, especially with its tilt-screen allowing me to shoot above obstacles while still framing my subject with the LCD live view feature. A very light body I use for specialty shots, such as wide panoramic views, or anytime I need the extra 8mega pixels. 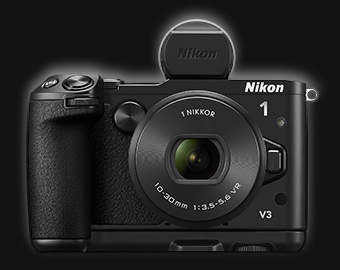 It’s got excellent ISO rendering and produces great results. A very compact camera that lets me use all my lenses with the FT-1 adapter. It’s got great features and can be very discreet. I mostly use it for its silent operating and video capabilities. 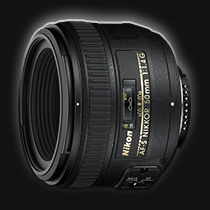 I’ve always used Nikkor lenses, it made sense for me to rely on the same brand for cameras and lenses. After more than a decade using a few generations of lenses, I’m amazed by their build quality, resistance, and the new features that come up with every new model. 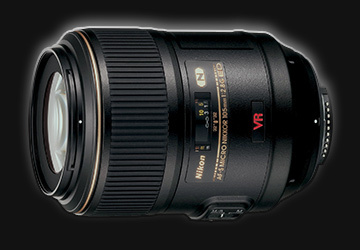 Vibration Reduction has been a key to the success of my work since the first 70-200 f/2.8 VR I bought in 2004. This is my main lens for close-up action shots. Its ability to work in low-light combined with the zoom range are the reason why it never leaves my bag. Even combined with the 1.4x teleconverter it stays sharp and relatively fast. I’m still surprised at some of the shots I get with this equipment. 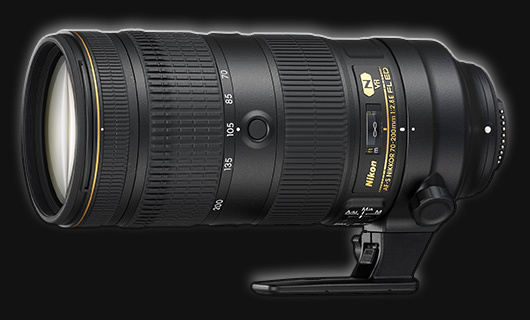 And of course like all of Nikon’s lenses it’s built like a tank. An awesome long-range zoom, which gets everything right from the AF the the IQ. It’s easier to carry than the 200-400 so it’s the one I choose when I need to travel light and maintain the same quality of work. Very, very good value. I remember trying the original VR 70-200 in 2004 and being shocked by its ability to focus fast and efficiently. I had the same feeling when I first got my hands on this FL version. I can shoot in very dark and challenging situations, for example when I shoot smaller events or qualifiers in poolrooms with very limited lighting. I rely on this fast lens for mid-range to wide shots. It’s the perfect companion of the 70-200 and it also never leaves my bag. 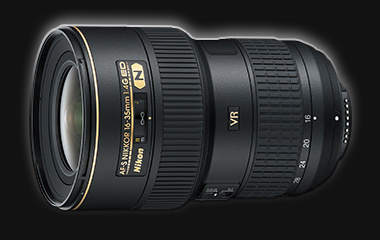 I don’t have many opportunities to shoot at wide angles but when I do, I rely on this lens. Unlike the 14-24mm It has a 77mm diameter that makes three of my lenses share caps, filters and so on. Very practical. 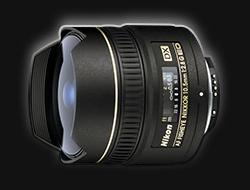 A specialty lens that is handy when I need to come up with spectacular arenas shots. It always gets the job done. Even with its DX 1:2 frame size I get a large enough file with today’s larger sensors. 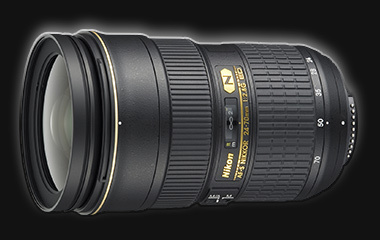 A great macro lenses that doubles as a portrait lens for me. I don’t need it everyday, but when I do I get the result I need with minimal effort. Close-ups of objects like cue tips, pool balls, chalk or trophies are outstanding with this lens. A small and very fast prime lens that is perfect to carry around with a light body (D610, Df). It renders great images at shallow depths of field and still focuses fast. I own two of the range, the x100AW and x200AW. 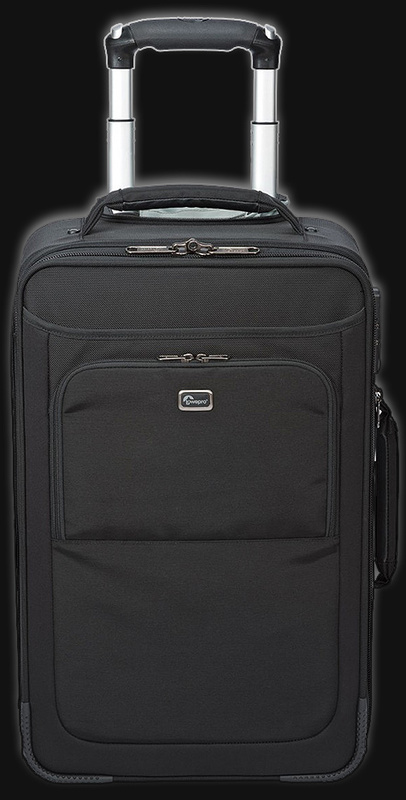 While the x200AW is the largest carry-on compatible rolling bag available, some companies have reduced tolerance for rollerbags and weight. Having the x100AW as a backup is fantastic. 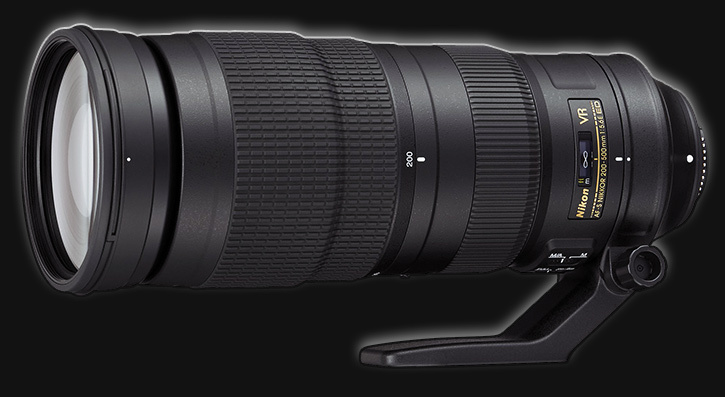 It holds up to a 400mm f/2.8 inside! 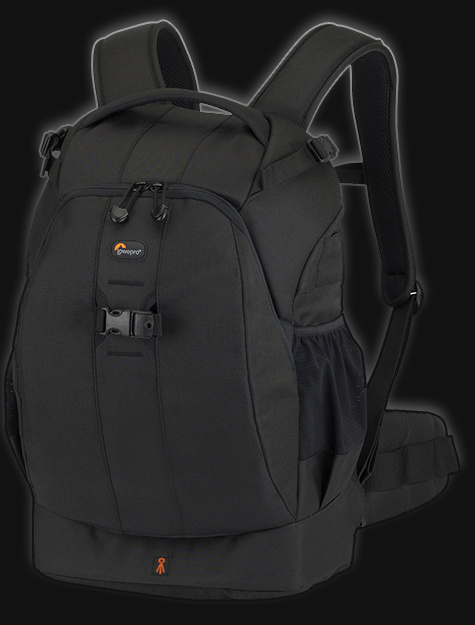 I’ve used Lowepro rollerbags since I started in the early 2000s and I’ve always been amazed by how well they perform and last. The inside is easy to customize and enables me to fit the equipment I need in many different ways. I will typically fit in the x200AW three pro bodies, a 200-400, 70-200, 24-70, 16-35 and 10.5 fisheye along with a pouch and a few accessories. The x100AW will hold two pro bodies, a 200-500, 70-200, 24-70 and 16-35 with a pouch; or a 200-400, 70-200 and one other lens. I like the way it looks, making it not too obvious what’s inside (unlike Pelican cases for instance). Really the best bags I’ve ever owned. 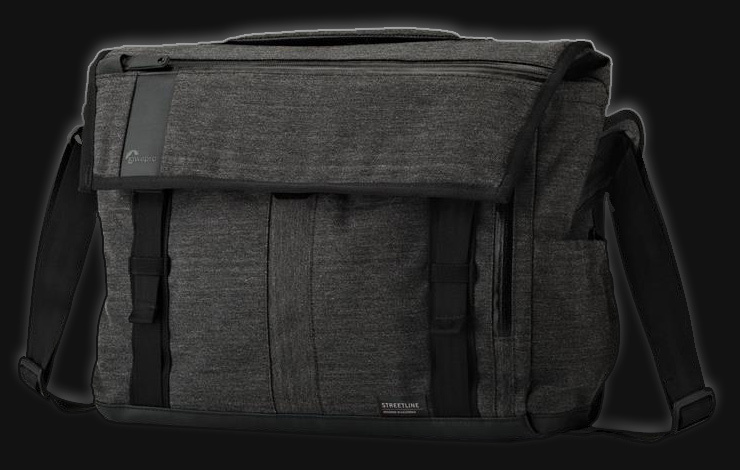 A great addition to my rolling case, but also a very good bag for a light load – It can hold my 15″ laptop with one pro body and a couple of 2.8 lenses. It’s rain proof (which comes in handy!) and it slides onto the Pro Roller’s telescopic handle, making it super easy to carry while travelling. 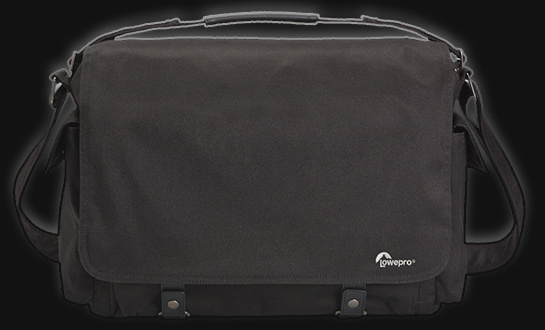 A very large shoulder bag, that I take with my rolling case when I really need to travel with a lot of equipment. It holds pro bodies or lenses alike together with my 15″ laptop and like my StreetLine SH 180 it slides onto the Pro Roller’s telescopic handle. My preferred backpack when shooting outside. 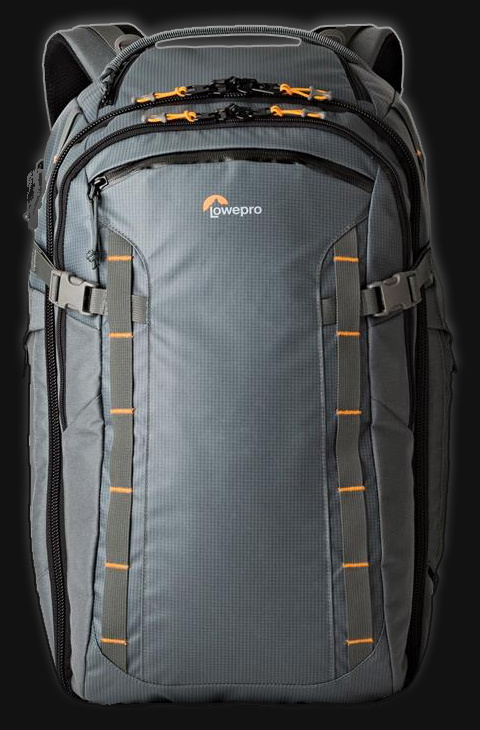 I like the inside fitting that can hold a lot of gear, and yet it’s really light and easy to carry. The gear opening is against my back making it also very safe and won’t make me look over my shoulder every minute. It’s big enough to hold two bodies and two to four lenses, depending on my needs (up to a 70-200). As expected everything has been carefully thought of, and it’s as practical as their camera bags. Very happy they came up with this line of bags. And there’s also a rolling version! A fantastic tool to shoot in impossible positions, or to setup a camera for a timelapse or remote operation. It flexes to offer the best possible option to hold the camera+lense ensemble still, while being very, very sturdy. I’ve used it with a D4s + 24-70/16-35 and it didn’t move at all during long poses and time lapses. The optional Ballhead X with rapid plate is a must to increase the possibilities of viewpoints. It is a great addition to my equipment, and helped me achieved things I wouldn’t have been able to without it. A lighter, smaller version of the ‘Focus’ Gorillapod, this one is enough for a light body without a grip, and small lenses – specifically fisheyes or any wide fixed focal lens. 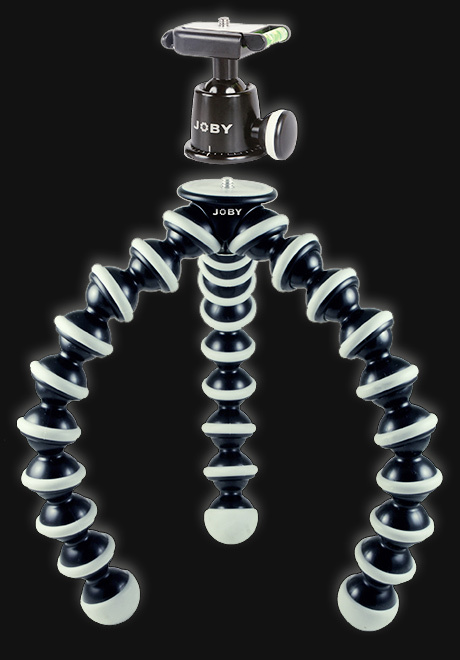 The built quality and usability are of the same level as all the other accessories built by Joby, excellent. There are many smaller versions of the Gorillapod that I don’t necessarily use professionally (for phones or p&s cameras), but with which I’ve had a lot of fun with my family and friends. If you haven’t yet tried a Gorillapod, consider it to widen your options and get creative! 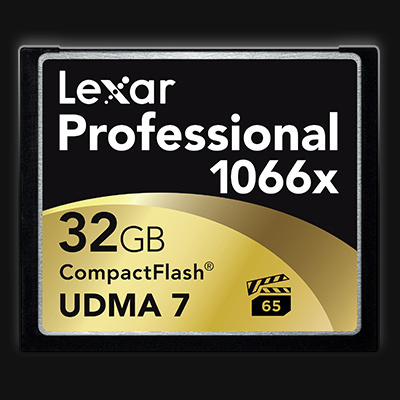 Lexar Media produces every single memory card format available on the market today. So whether I need high-end cards for the D4s like XQD or Compactflash, or if a MicroSD for my Nikon 1 or SDs for the D610/750/810, I’ve got it all, with the same fantastic built quality. These cards are all fast, well built and won’t fail. I’ve recently started using their HR2 hub and workflow card readers, an amazing range of products to speed up my work on-site and in the office. 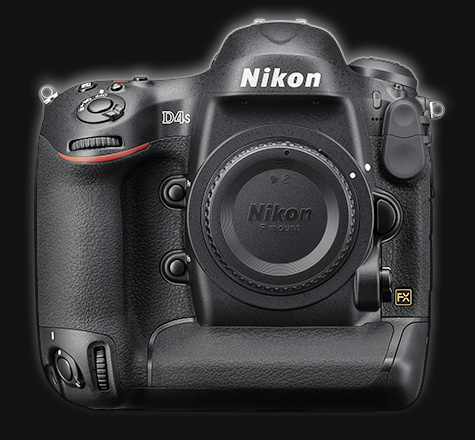 The format used by Nikon’s D5, D500, D4s and D4 cameras. 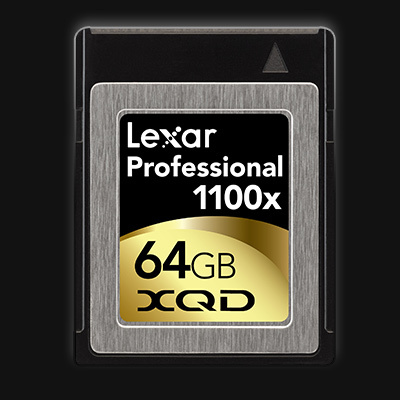 It is a smaller version of the XDCam broadcast camera memory cards. 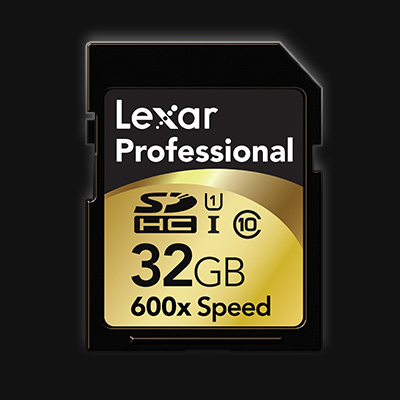 I’ve been using it since 2017 and its speed and practical size have made it my primary card type when shooting. The CompactFlash standard is one of the oldest memory card format but it is still present in many professional level camera. The latest cards are very fast and take advantage of better buses in the cameras as well as faster card readers for transfer. SD Cards have been around for a while, and today’s SDHC and SDXC evolutions are the most popular formats on the market. Their size made them the format of choice for all small to middle-range camera, and for a few years we’ve had them on high-end gear too (such as the D810, D750 and D610). 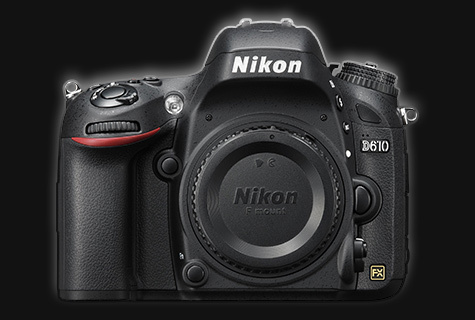 A smaller version of the SD but with the same speed, which is used by the Nikon 1 family of cameras. 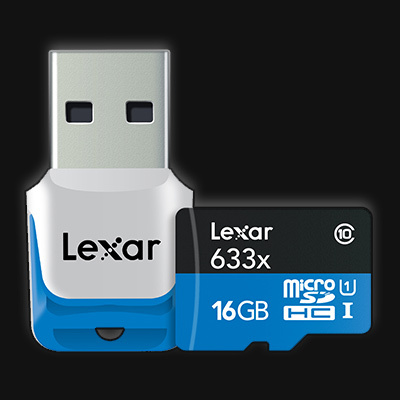 The USB 3 reader is included by Lexar in this series of card, which comes very handy when you need to transfer the pictures at high speed.